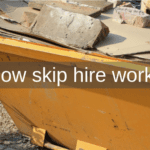 What types of skip can I hire? 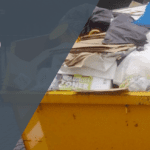 We specialise in all types of skips, such as commercial, industrial and domestic units. 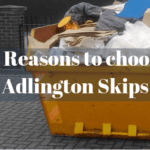 Our skips are available in a wide range of sizes, too. Do you dispose of waste, too? 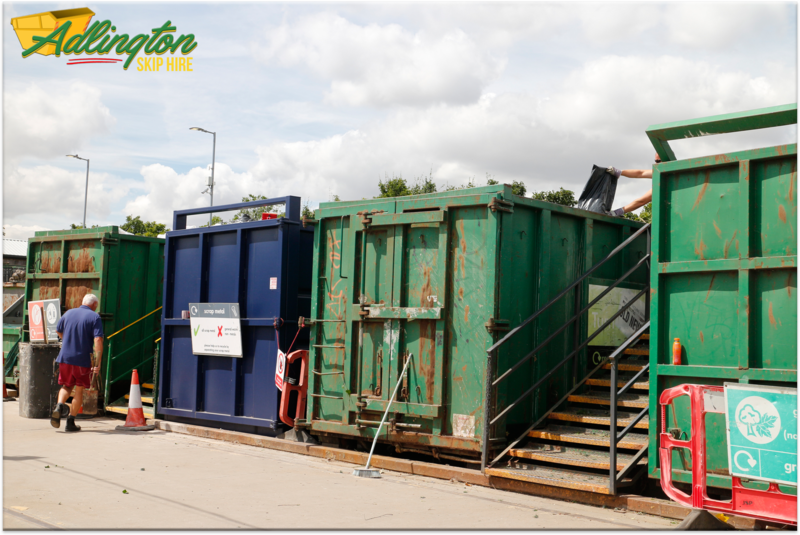 Yes, we can dispose of waste in our tipping facility. Contact us to find out more. How can I find out about prices?  Just contact us by phone or request a quote on our website. We care about the environment, so we try to recycle as much waste as we can. Click the “contact us” page and leave us a message, or call us on the number above. We look forward to hearing from you! Follow us on social media. We post the latest news and company insights on our Facebook, Twitter and Instagram accounts.